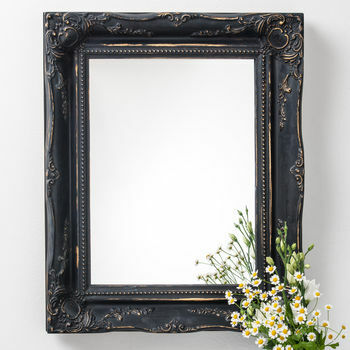 This is a stunning mirror a gorgeous hand painted matt black finish and authentic wax ,distressed vintage finish. 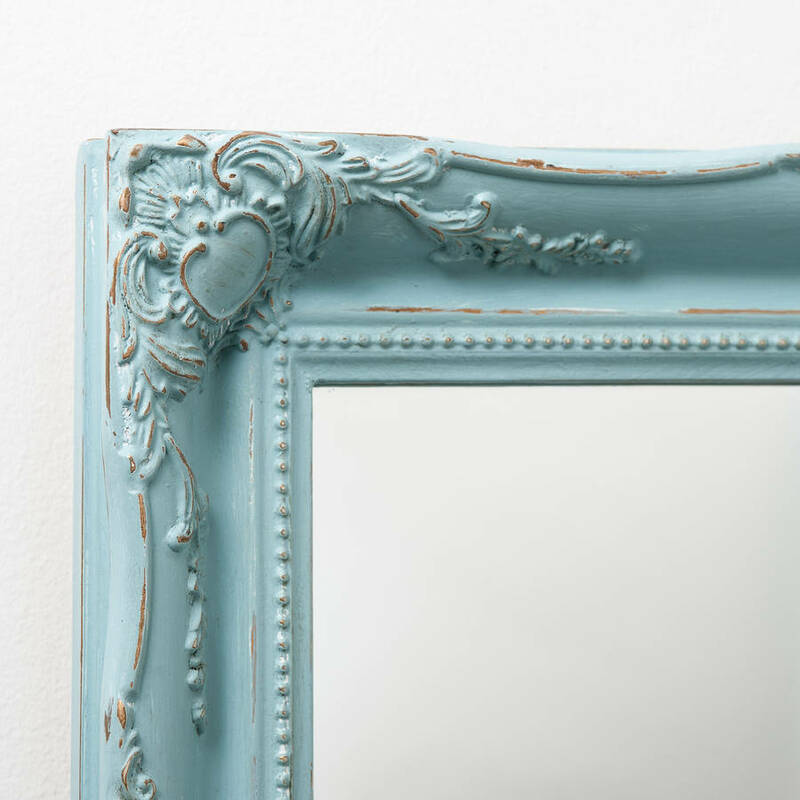 The mirror is a one off. 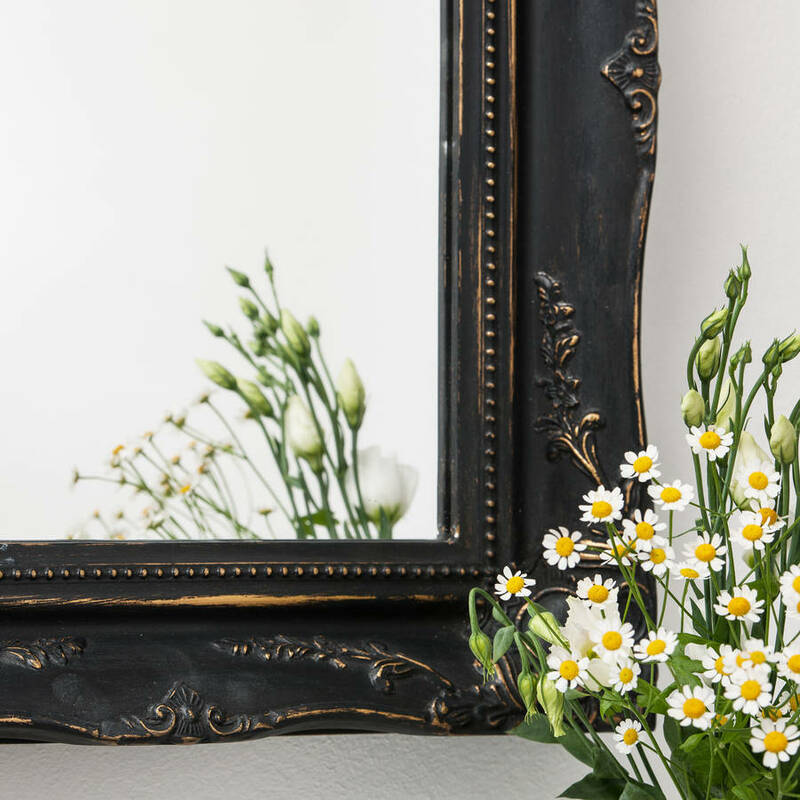 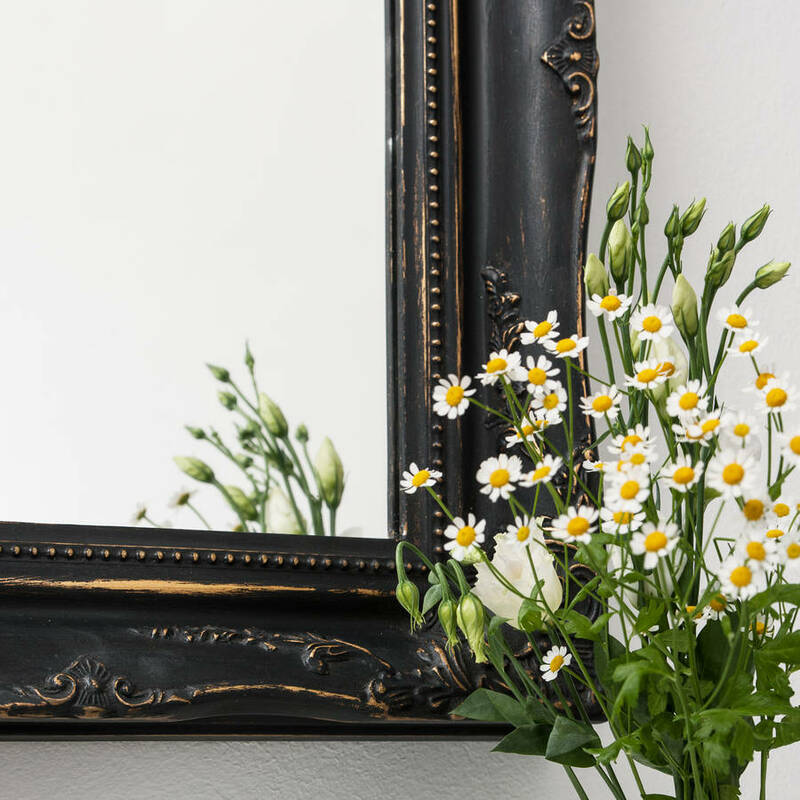 This is a beautiful classic style mirror; it features the swept style frame that has been a traditional staple of interior design for centuries. 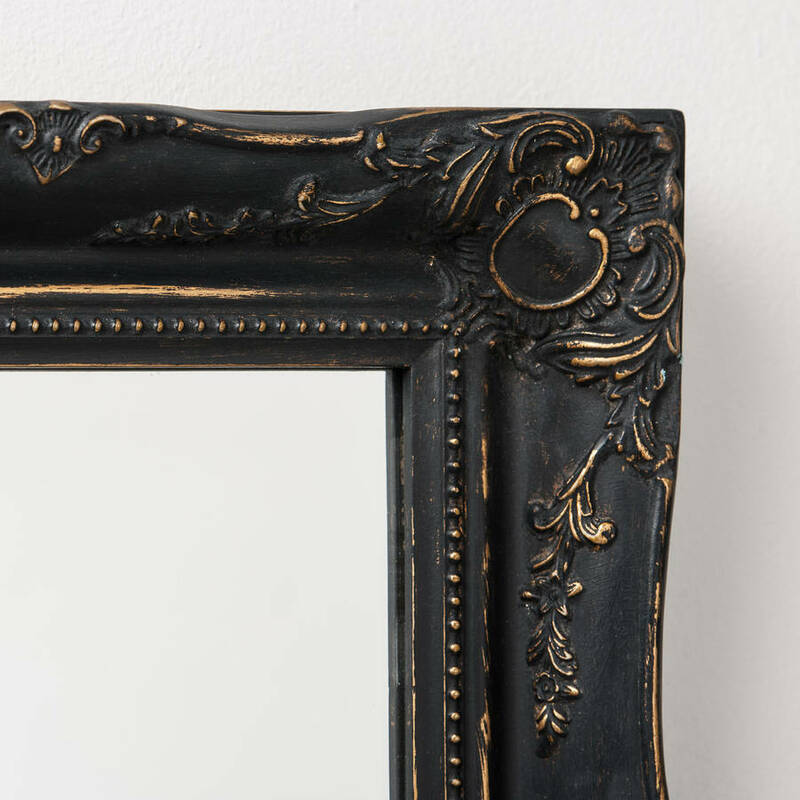 The fluid curved lines of the wooden frame accentuate the intricate corner detail; the edges then curve and curl around to create an elegant shape which is highlighted by a central carved decorative relief. 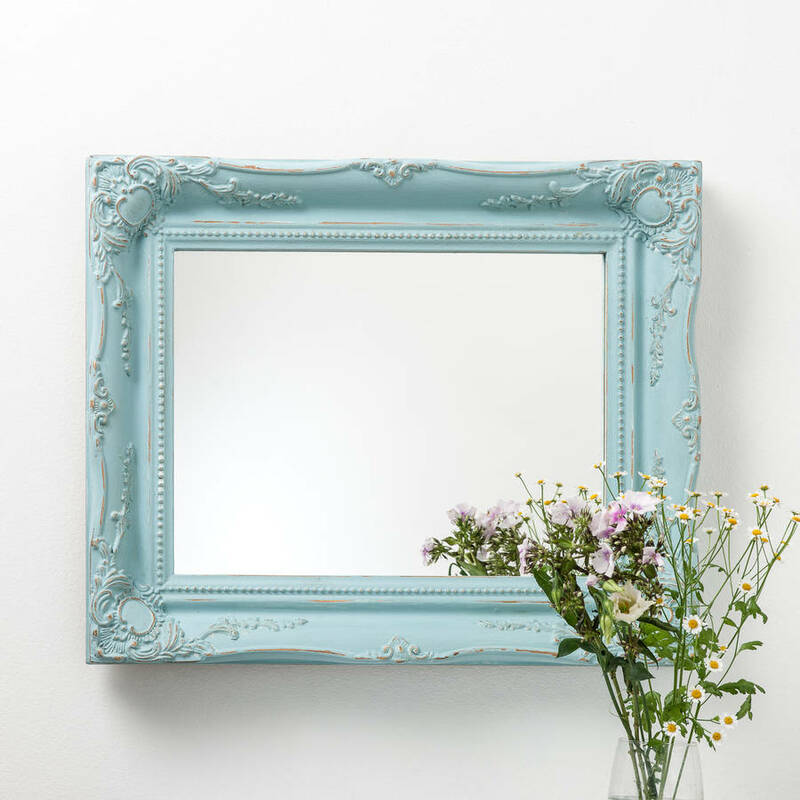 This beautiful frame has stunning proportions with an opulent ornate plasterwork detail that are accentuated with the hand painted finish. 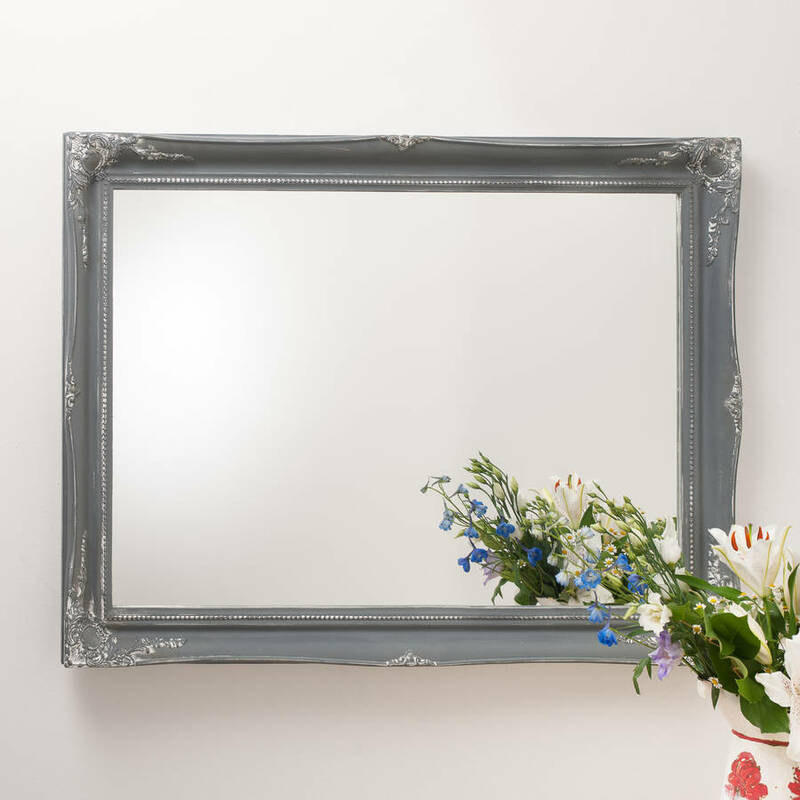 The mirror size is ideal as the perfect proportions enhance the space and light within a room. 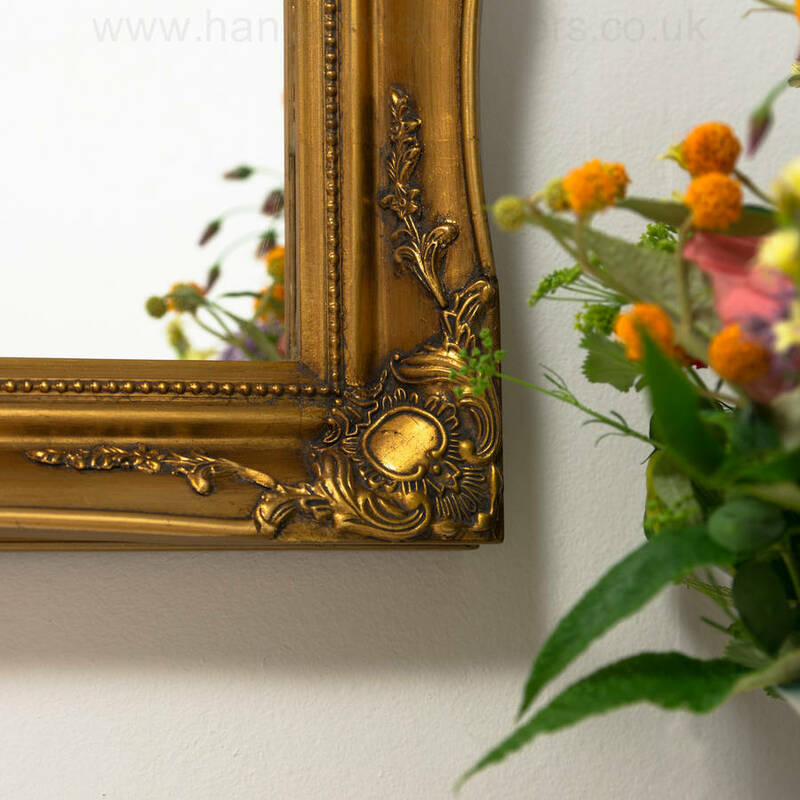 This stunning piece has been hand painted using only the finest quality English paints and waxes. 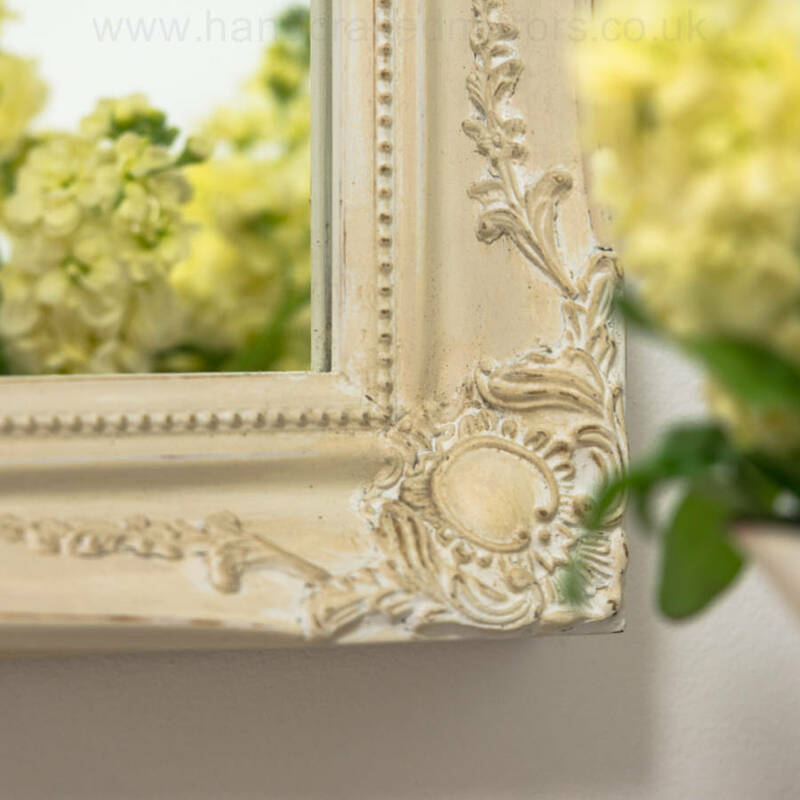 To highlight the intricate plasterwork I have lightly distressed the Farrow and Ball paint to reveal tints of the gilded frame beneath. 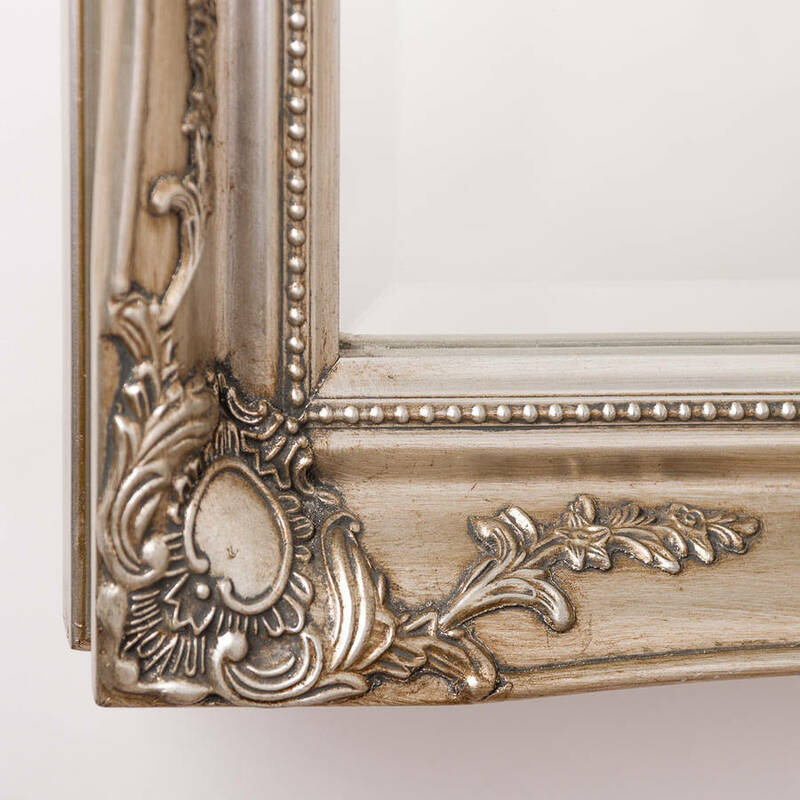 Finally using only the best quality English furniture waxes I have hand waxed and polished the frame to create an authentic vintage look. 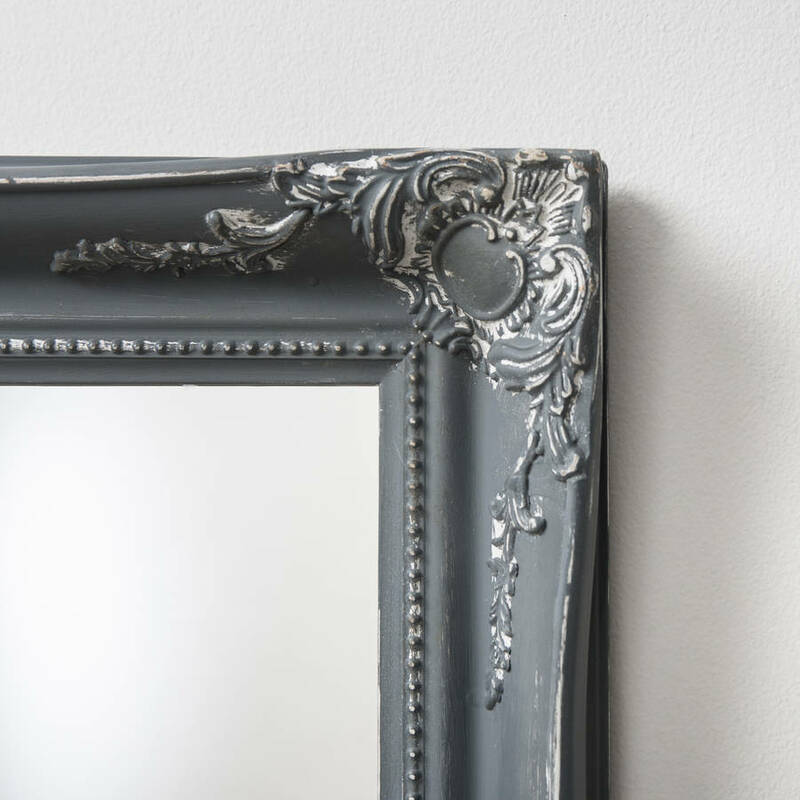 The finishes that I have used have been learnt by myself over many years of practise working for one of England’s top mirror makers, based in the historic city of Bath, creating and designing mirrors with expert care and attention. This item is hand painted in Matt Black and has a gorgeous vintage look however I can paint the mirror in any colour to suit your decor. 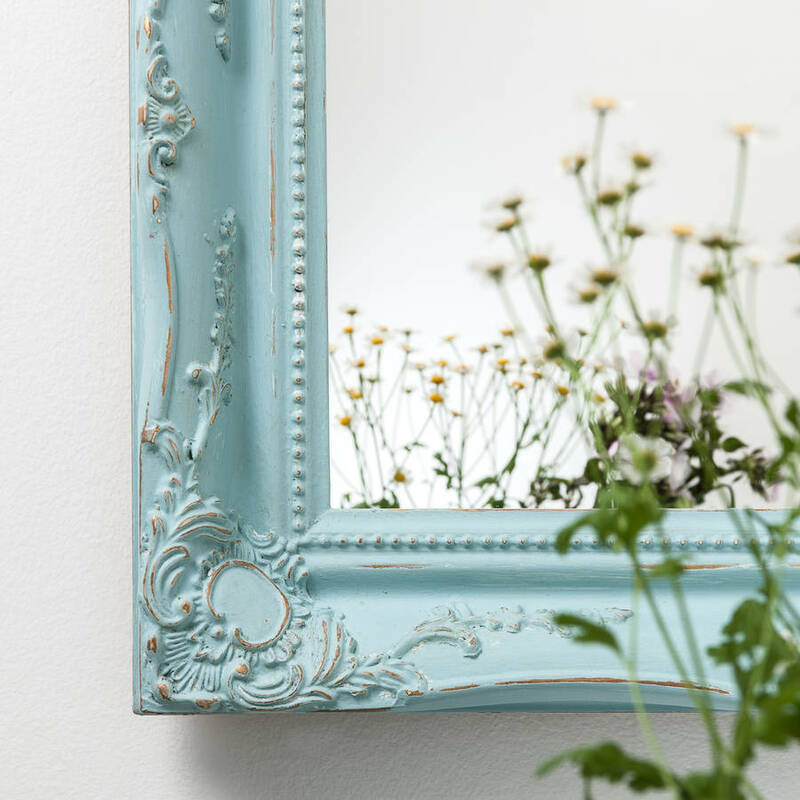 This product is dispatched to you by Hand Crafted Mirrors.